Does your youth have a strong central foundation in God? Or perhaps God has turned their lives around and is continuing to turn their lives? 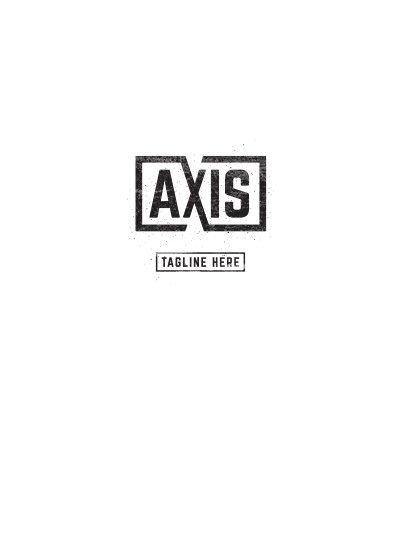 Then this Axis logo is a perfect gift. 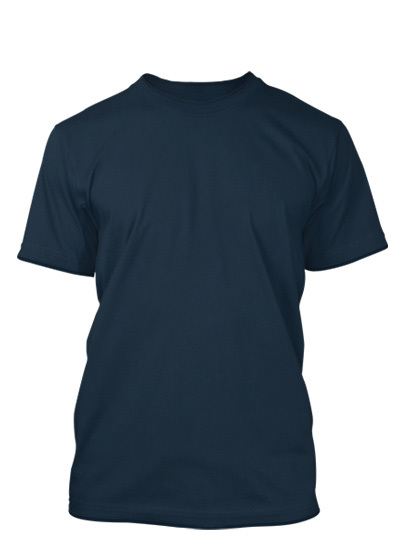 Unify your youth with a name and shirts as they grow together in faith.